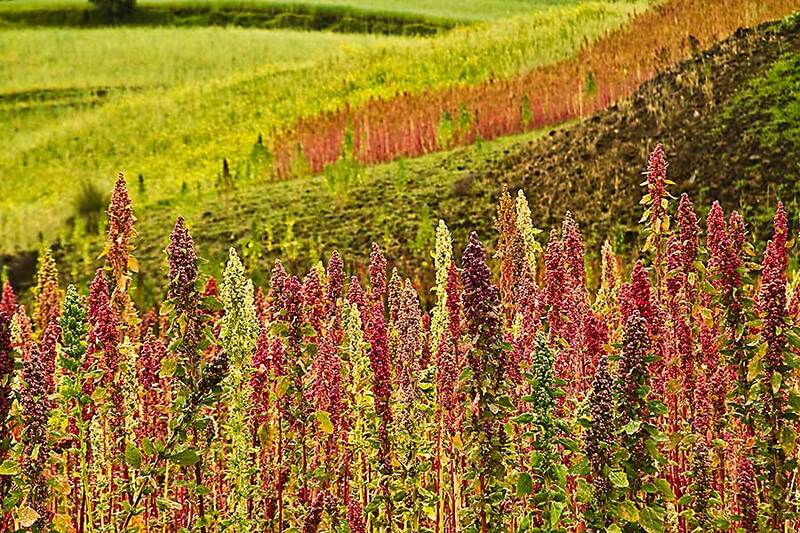 Quinoa is an annual plant species that can be used as a substitute for rice and groats. 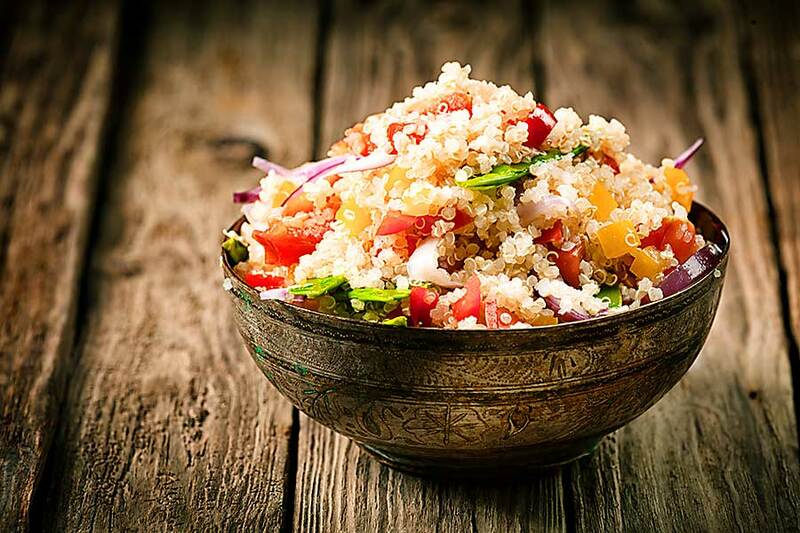 Quinoa is distinguished by its very high content of valuable protein. It does not contain any gluten, so it is suitable for people with celiac disease who are on a gluten-free diet. The protein contained in the quinoa is the so-called complete protein, i.e. containing all the essential amino acids. In addition to protein, quinoa contains many other nutrients valuable for health. It is a rich source of manganese, magnesium, calcium, iron, copper and phosphorus, therefore its consumption is recommended for people with migraine headaches, diabetes and atherosclerosis. 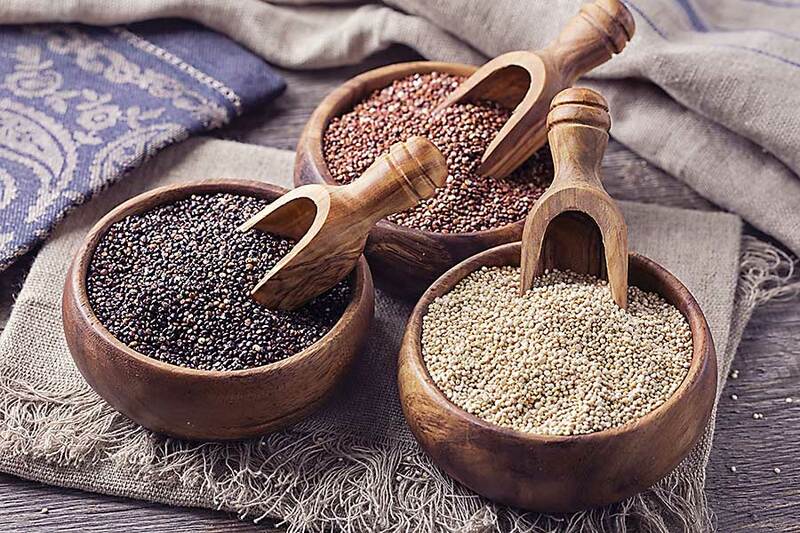 The seeds of quinoa contain more fat than grains, however, this fat is mainly valuable unsaturated fatty acids, among others, those from the omega-3 group, occurring mainly in fish. Quinoa is also distinguished by a high content of vitamin E. Unpurified quinoa seeds are covered with a chemical compound with a bitter taste, called saponin. To get rid of the bitterness, thoroughly rinse them before cooking.